Following questioning by The Work and Pensions Committee regarding the way pension investments were managed at collapsed construction giant Carillion, The Financial Reporting Council (FRC) has decided to open an investigation under the Audit Enforcement Procedure in relation to KPMG’s audit of their financial statements, covering the years ended 31 December 2014, 2015 and 2016 – with additional audit work of 2017 to follow. The investigation will be conducted by the FRC’s Enforcement Division, and will consider whether the auditor has breached any relevant requirements, in particular the ethical and technical standards for auditors. Several areas of KPMG’s work will be examined including the audit of the company’s use and disclosure of the going concern basis of accounting, estimates and recognition of revenue on significant contracts, and accounting for pensions. 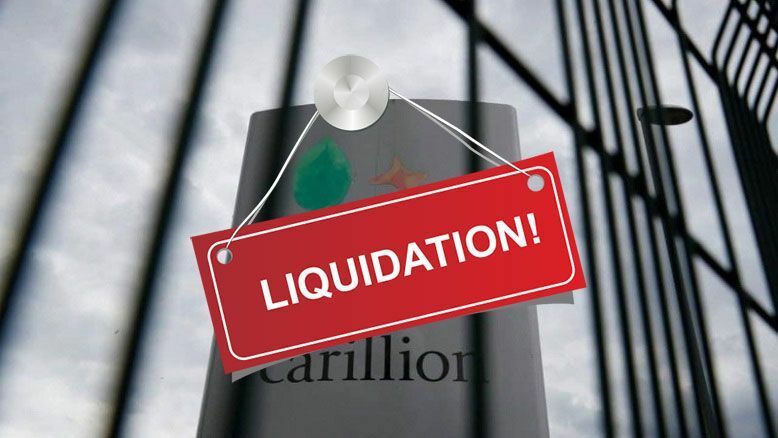 They have also confirmed that they are progressing with urgent enquiries into the conduct of professional accountants within Carillion in connection with the preparation of the financial statements and other financial reporting obligations under the Accountancy Scheme, liaising closely with the Official Receiver, the Financial Conduct Authority, the Insolvency Service and The Pensions Regulator to ensure that there is a joined-up approach to the investigation of all matters arising from the collapse of Carillion.